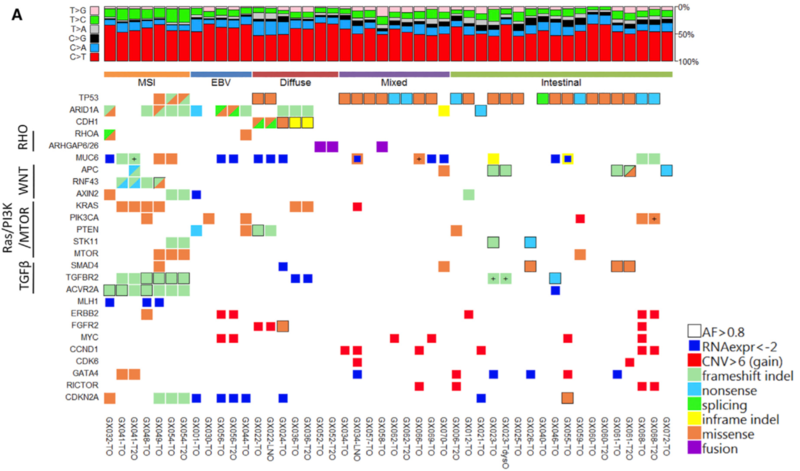 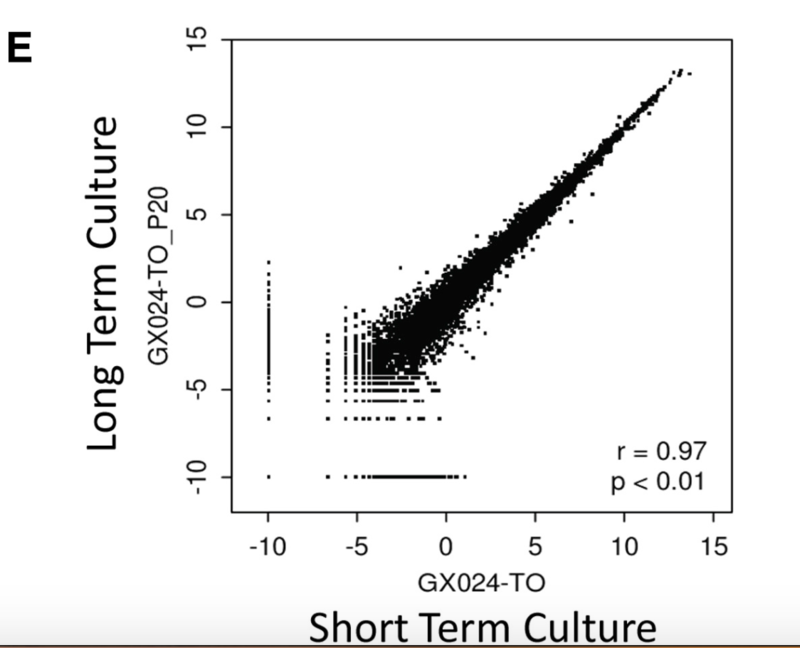 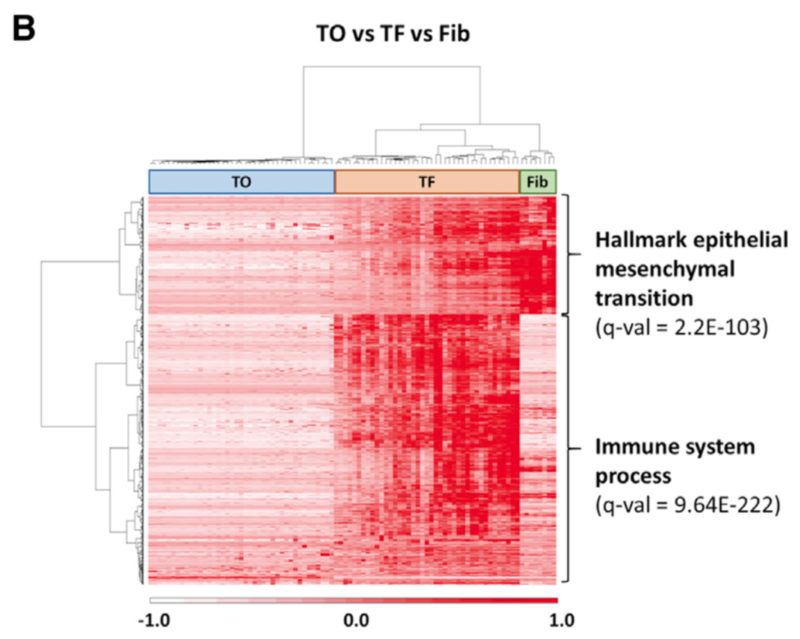 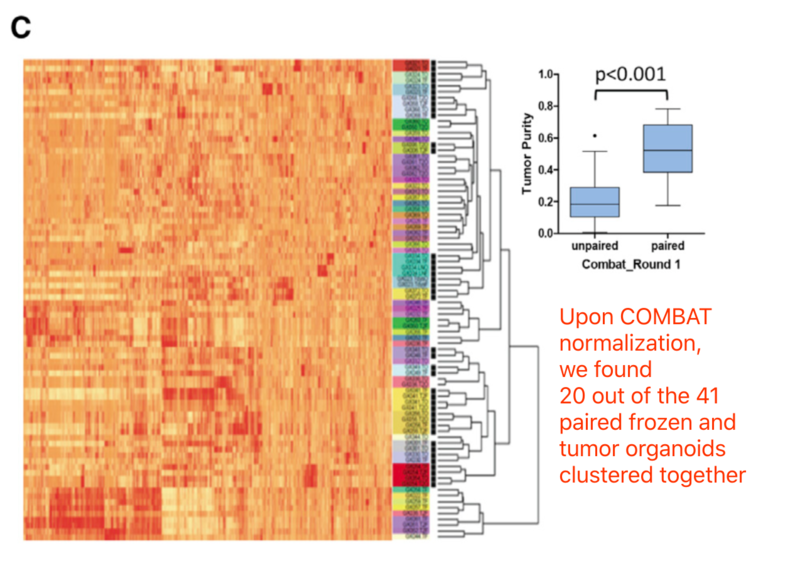 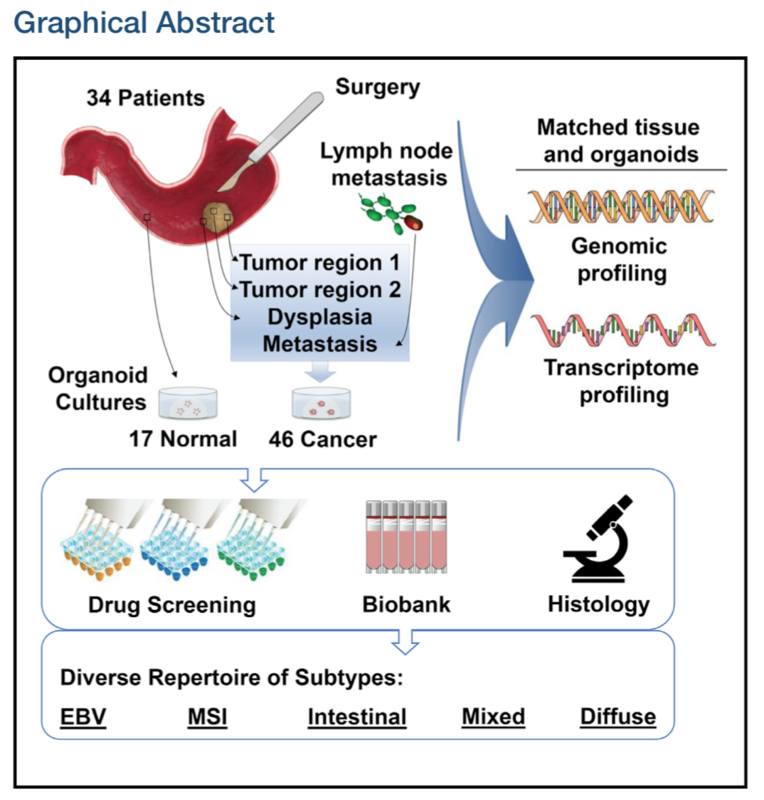 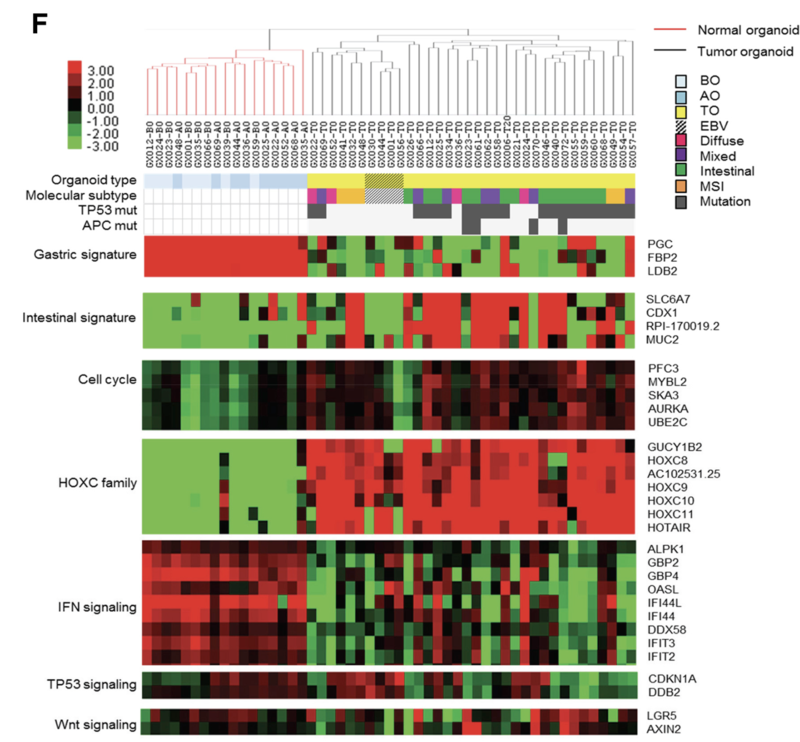 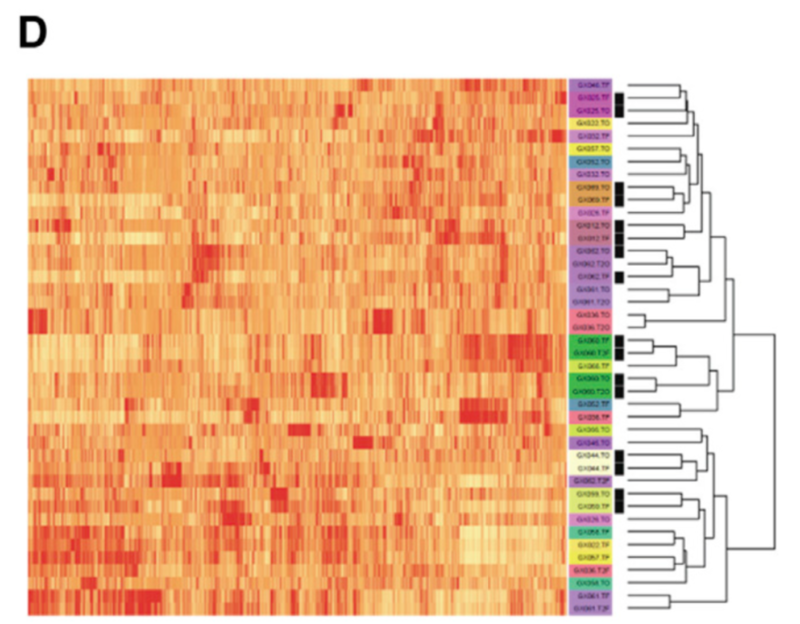 We performed exome and transcriptome sequencing of 46 tumor organoids derived from 34 patients, encompassing 4 EBV, 5 MSI, 14 intestinal, 7 mixed, and 4 diffuse type GCs. 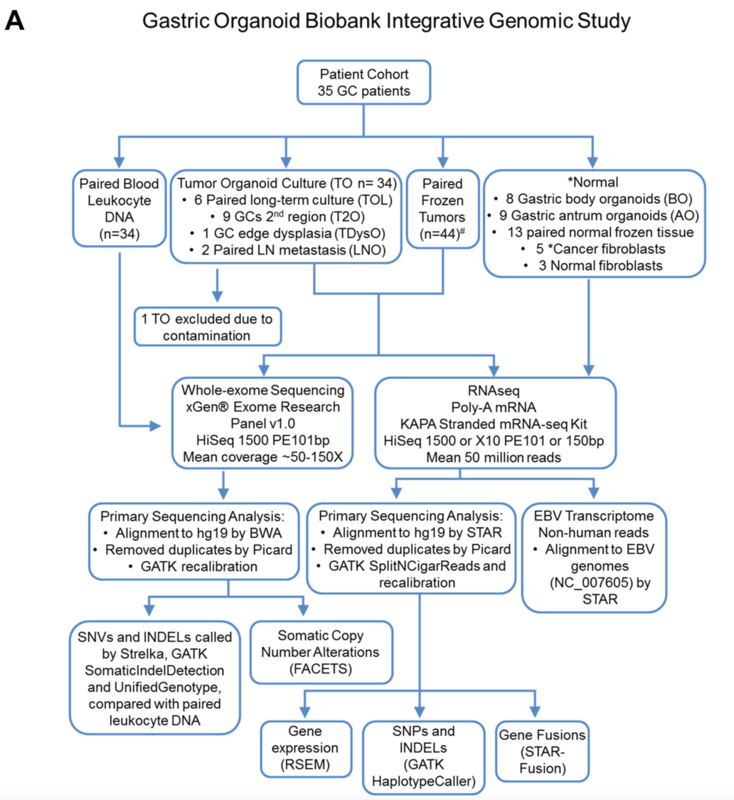 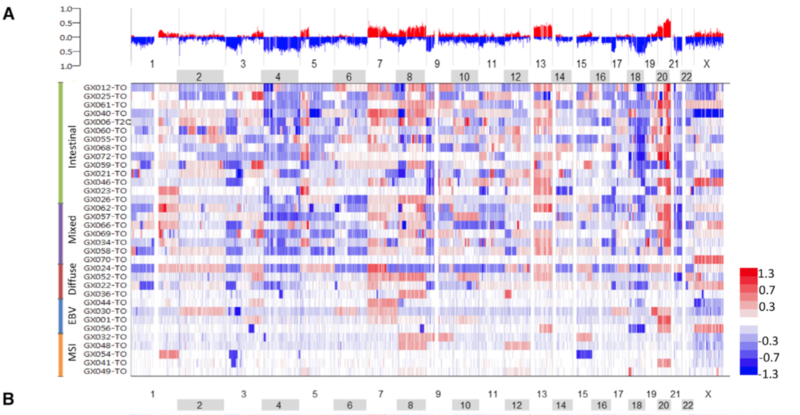 CDH1, RHOA mutation, or ARHGAP fusion in diffuse type (GS) GCs. 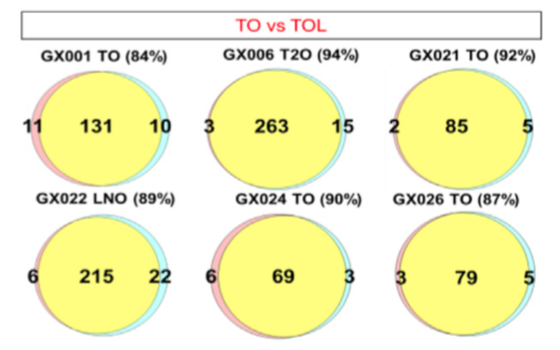 T2O, tumor organoids from a second region. 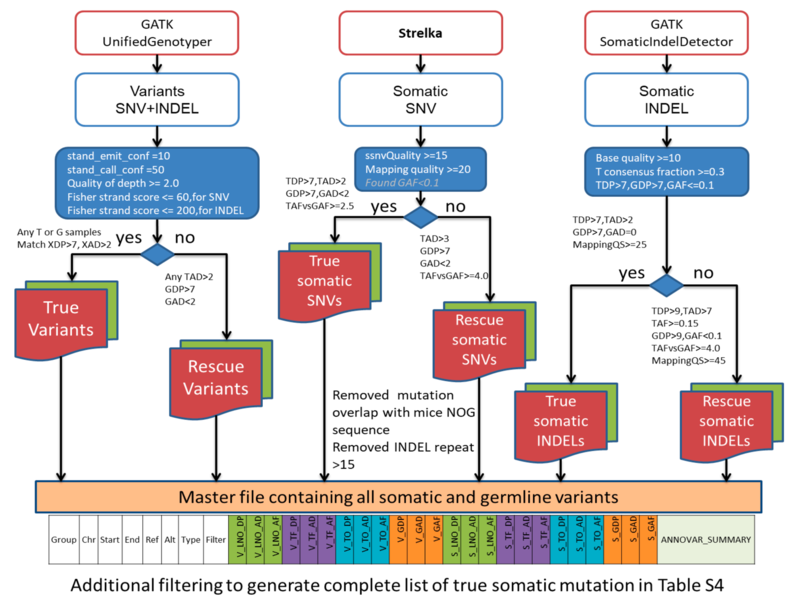 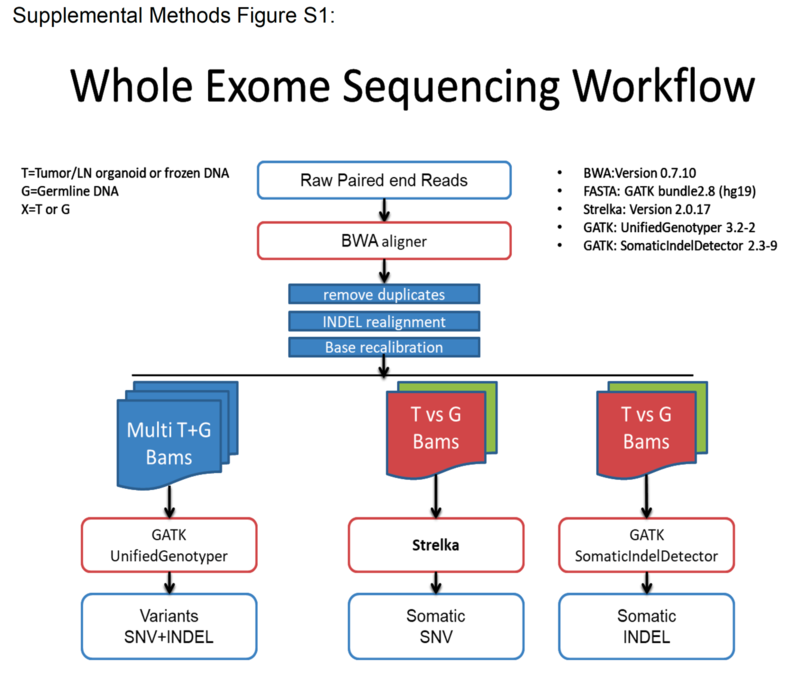 作者也对RNA-SEQ数据找了变异位点，Mutation analysis of the RNA sequencing (RNA-seq) data also serves to validate mutations detected by exome sequencing (Table S4).